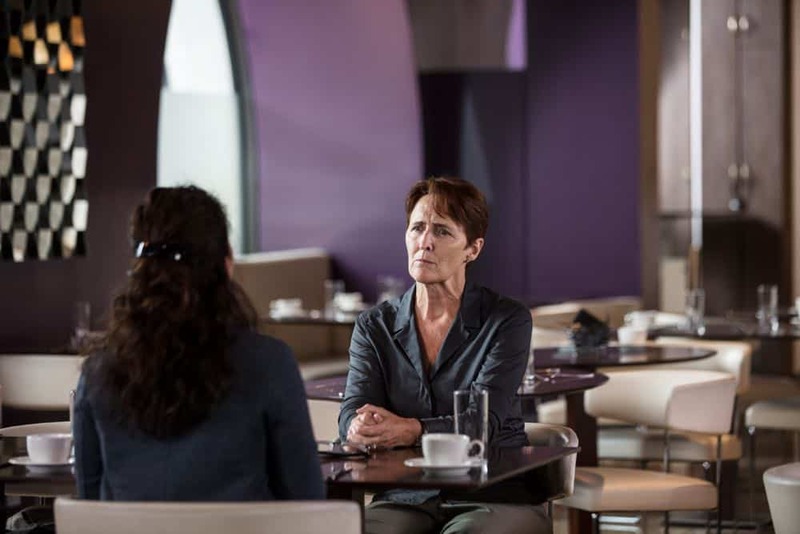 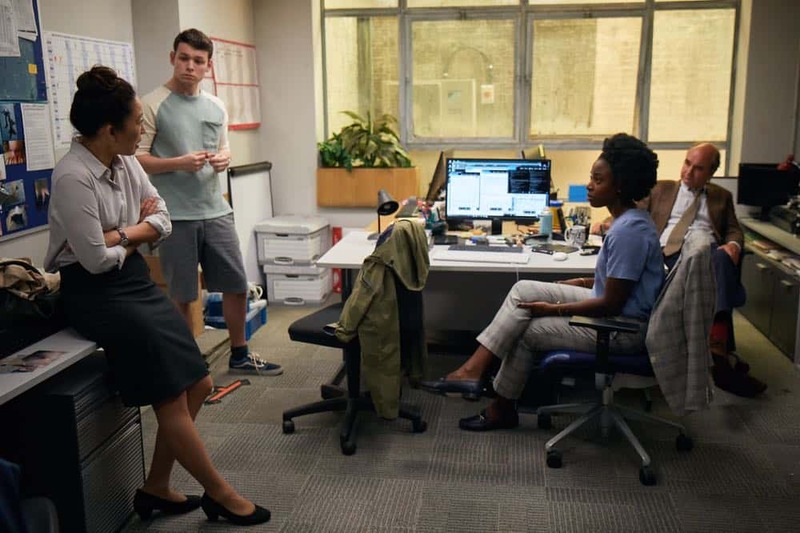 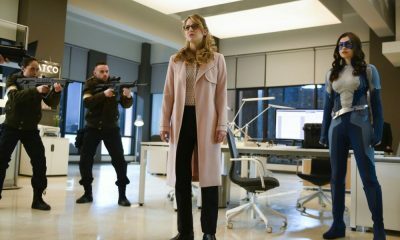 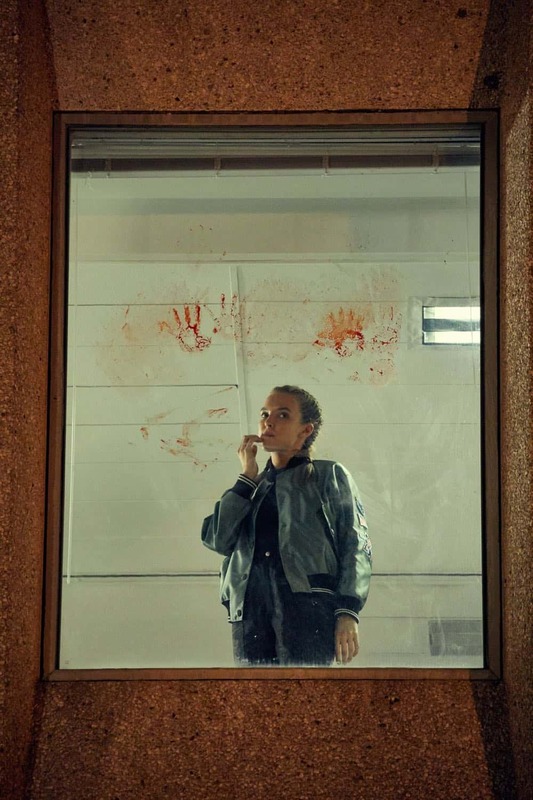 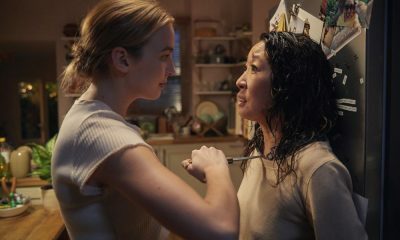 EPISODE 2 – I’LL DEAL WITH HIM LATER – SUNDAY, APRIL 15, 8/7c In the aftermath of her recent assignment, Villanelle is ordered to take a break. 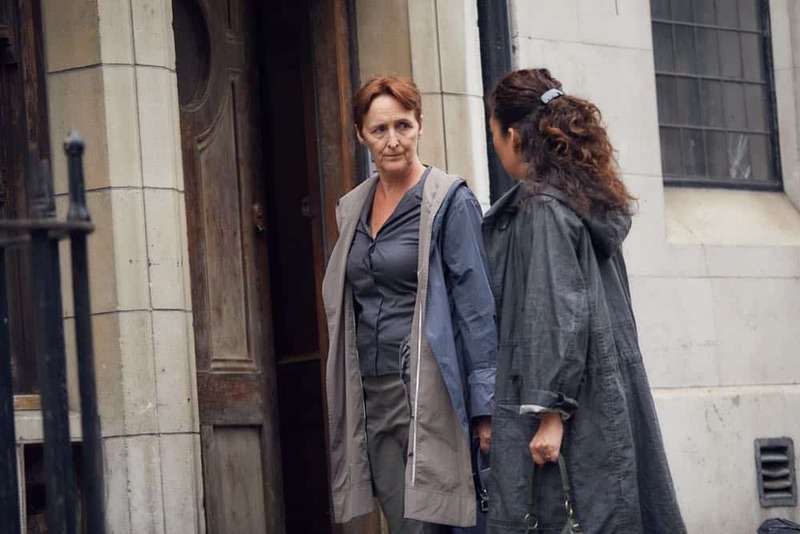 Never one to do as she’s told, she goes ahead with her next mission regardless. 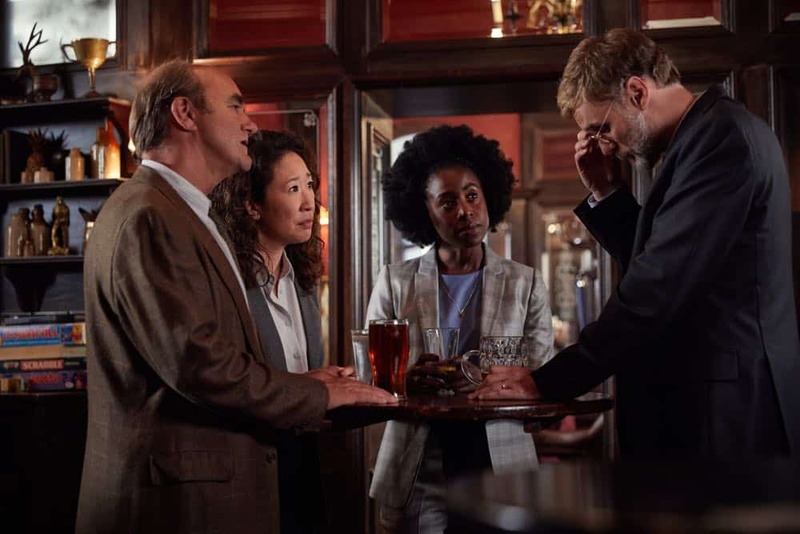 Meanwhile, Eve is given a dream opportunity to join a secret MI6 unit tracking Villanelle and the shady organization she works for. 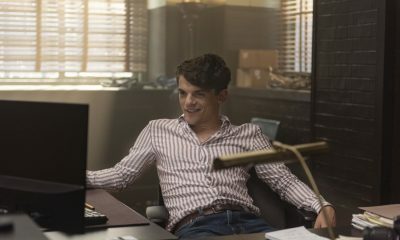 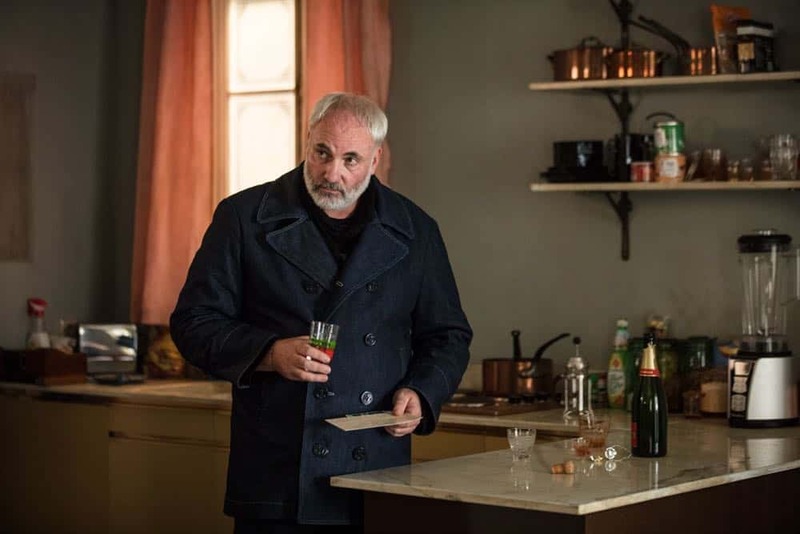 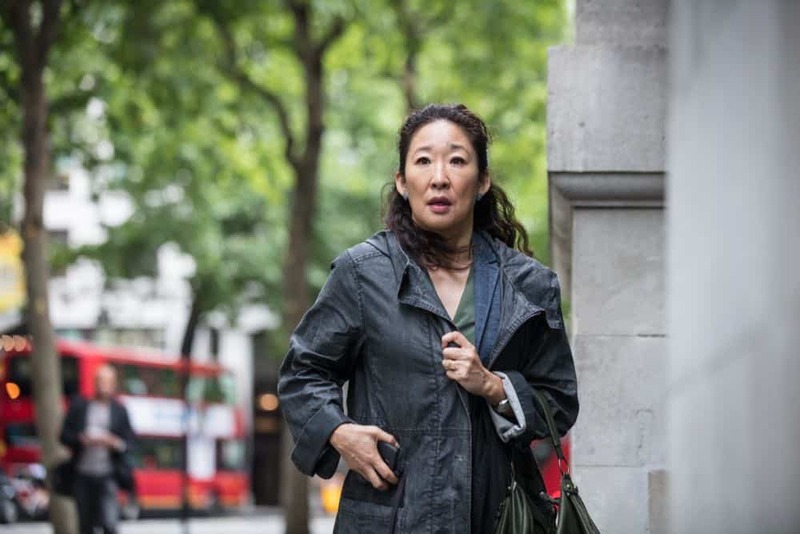 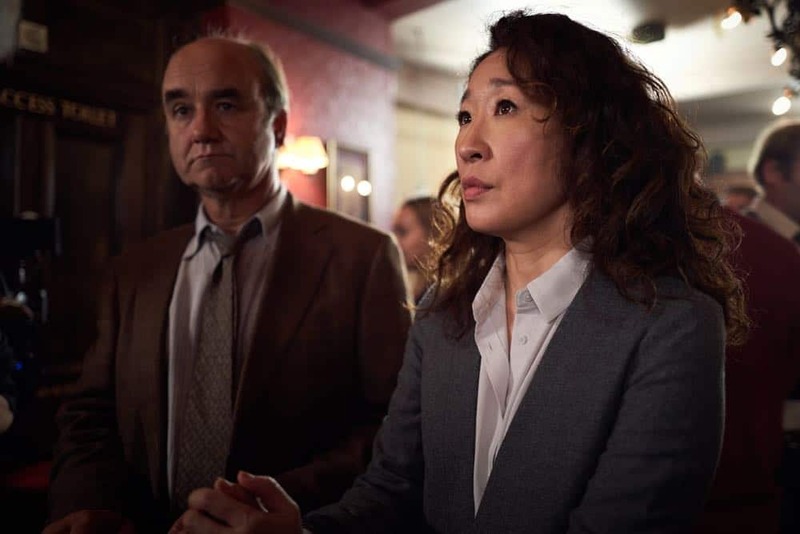 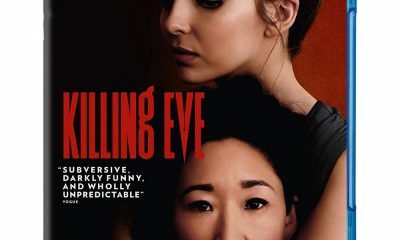 KILLING EVE Season 1 Episode 2 Photos I’ll Deal With Him Later.